Will American Formula 1 Fans Accept Haas as a Truly 'American' Team? 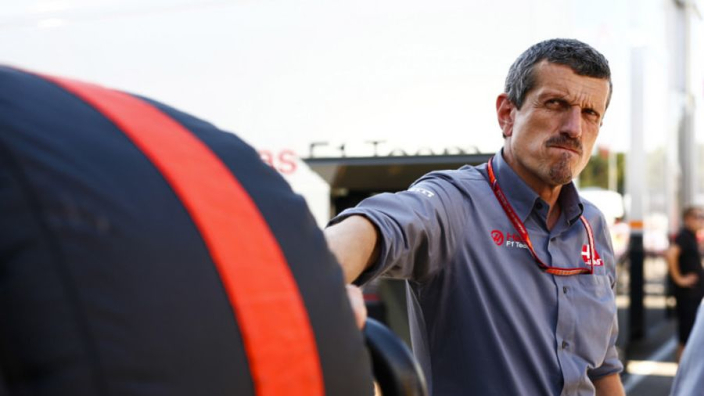 Speaking with Haas Formula One team principal Guenther Steiner in Montreal last summer, I made the mistake of asking how important it was for Haas to be seen as an American team. "I wouldn't say the question is how much you want to be seen—we don't want to be seen. We are an American team," Steiner responded. Indeed, the new team's headquarters are in Kannapolis, North Carolina, but when Marussia folded in 2014, Haas also purchased its old factory in Banbury, about 125 kilometres northwest of London. Haas' racing operations will be run from that Oxfordshire base, for logistical reasons. 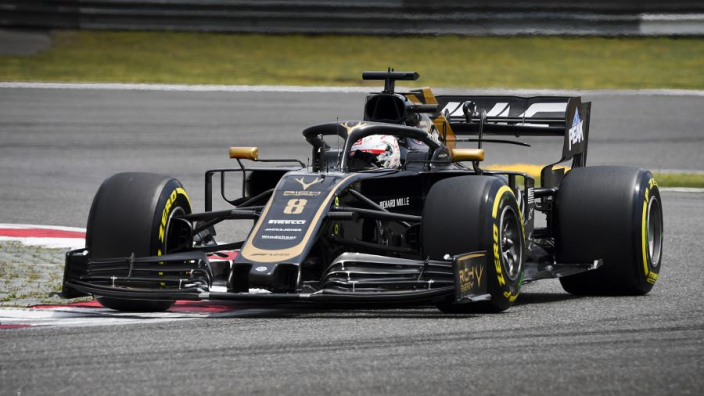 Despite Steiner's protestations, it remains to be seen whether American Formula One fans will fully embrace the Haas team as their own, with so much work being done outside the country. Aside from the factory in England, the Italian company Dallara—last seen in F1 in a disappointing partnership with Hispania Racing—was subcontracted to build the team's first chassis. Meanwhile, the engine, gearbox and many other parts will come from Ferrari. The drivers, Romain Grosjean and Esteban Gutierrez, are French and Mexican, respectively, and Steiner is from Italy. Will American fans feel that Haas is truly an American team? Mercedes is a German company, but their F1 team operates out of Brackley, a short drive from the Haas facility. The Silver Arrows are in the midst of a historically successful run, but judging by the small crowds at Hockenheim for the 2014 German Grand Prix and the cancellation of the race last year at the Nurburgring, the Mercs have not exactly captured the imagination and support of most German F1 fans. And speaking of home races, the uncertainty surrounding the U.S. Grand Prix in Austin is another potential pitfall—not just for Haas, but for F1 in general in looking to crack the American market. How many times can F1 break trust with American fans and sponsors (recall the debacle at the 2005 race and subsequent abandonment of Indianapolis) and still expect them to put money and effort into following the sport? Make no mistake, it does take an effort to follow F1 in North America. Most races start early on Sunday mornings—very early if you are not on the East Coast—and aside from the on-track sessions, there isn't much television coverage to engage fans. It is hard to grow the sport if no one is aware of it. 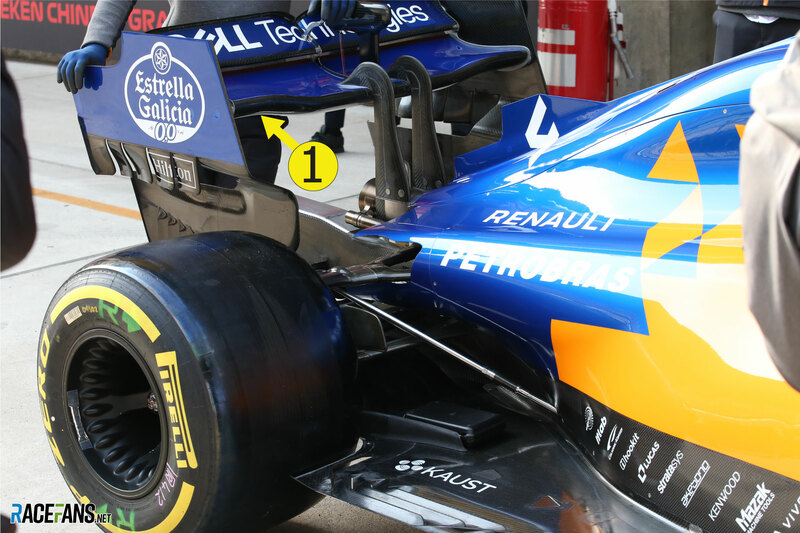 On the way to the U.S. Grand Prix in 2014, I shared a flight with 30 or 40 members of the Sauber team and witnessed a confused conversation among the flight attendants and other passengers as they tried to figure out who all the people with team-branded clothes and luggage were and what was going on in Texas that weekend. A cab driver in Austin laughed when I asked whether he was as busy for the grand prix as he was when the University of Texas had a home football game. On the other hand, Americans are passionate about sports in general and American teams in particular. Last summer, for example, Canada hosted the FIFA Women's World Cup and when the U.S. team played in Ottawa, where I live, the city was overrun with American fans. When Americans see the Stars and Stripes on an F1 podium, whether it happens this year or takes a bit longer, they will cheer. For Haas to attract American fans, being seen as a winner is more important than whether the car is built in North Carolina or Oxfordshire. "There's no point in saying we're American and we are last," Steiner told me. "We are still American, but we subcontract with other people which help us get there to have a good American team on the grid next year." Just like NASCAR is very dominant in the United States—half of our production is actually consumed in the United States—if we could increase our market share by even 1 or 2 percent in the rest of the world that would almost double our sales. That really is the goal to bring that brand recognition, produce more product in the United States and sell more overseas. So the Haas team will not live and die based on the amount of homegrown support they receive. Still, there is a desire at the team to eventually do more of their work in the new facility built in Kannapolis. "Over time, that is the plan," said Steiner. "That's why we constructed this facility in the U.S. At the moment, it's not fully occupied. But we can do everything there. So, when the time is appropriate, we will move more to the U.S."
Alexander Rossi, a Californian who raced for Manor in 2015, would have been a popular choice as a Haas driver among U.S. fans, but Haas and Steiner wanted more experience, leading them to Grosjean. Gutierrez raced two years for Sauber and served as a reserve driver for Ferrari last season. 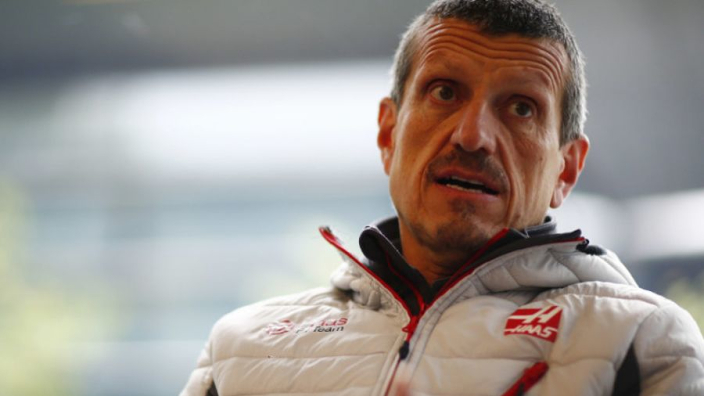 Haas' relationship with the Italian company clinched the decision to hire him. Again, success will be the most important factor in drawing American fans to Haas. Rossi seems to agree. "I think the fanbase is growing," he told me back in 2014. "But I don't think it will become a household topic of discussion until not only is there an American driver or an American team, but until there is a successful American driver or American team." Even though Gene Haas wants to grow his business in other markets, Steiner said the team also feels a responsibility to the fans and the sport in the U.S.
"We will do our best to help it grow in America," he said. "It's part of our mission." With winter testing starting in three weeks and less than two months until Haas' debut in Australia, it won't be long until we see some tangible evidence of the team's effect in America. Will NBC's ratings be up? Will the Circuit of the Americas see an attendance bump (assuming the race goes ahead this year)? At the very least, a U.S. television ratings watch could become an interesting storyline to follow this year if Mercedes end up running away with the championship again.